Qoros Auto is a joint venture between Chery Auto and Israeli Corporation since 2007. The company is headquartered in Shanghai and its production plant with a capacity of 150,000 units per year in the Changshu EDZ, Jiangsu Province. The company is struggling financially and burning cash from its initial $1.5Bln investment. 2014 sales only amounted to 7,000 units. In 2015 the company appointed a new CEO, GM executive Phil Murtaugh, and announced that it would pull out of the European market to only focus on the Chinese market. In 2016 after the release of the Qoros 5 SUV the company achieved 95% year-on-year wholesale growth. The Q in the name Qoros represent quality and from recent awards, it is clear that the company is certainly living up to the brand’s intent. In 2013 the Qoros 3 received the highest Euro NCAP rating for any Chinese vehicle to date, the safety score was also the highest for any car in that year. 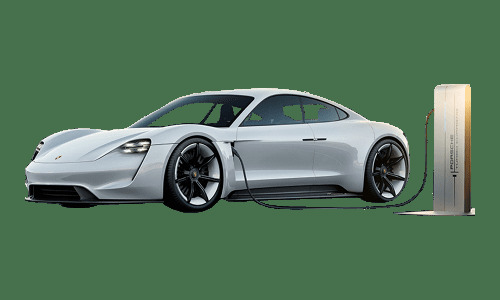 The company is also dabbling with other mobility solutions such as the eBIQE, a concept electric bicycle introduced at the 2014 Geneva Motor Show. 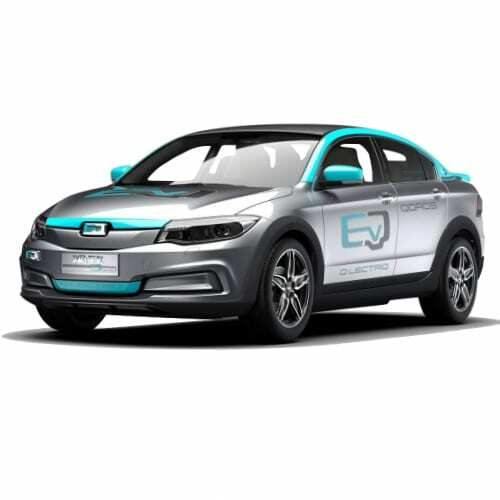 Qoros electric vehicles strategy kicked off with the Qoros Q2 PHEV introduced at the 2015 Shanghai Auto Show. The company developed its connected car technology in the form of the QorosCloud app, setting it on a course to be part of future mobility trends. All in all, Qoros stands out from its peers on engineering, safety, and design. Qoros canceled its plans to produce its vehicles in Europe in April 2017 sighting unfavorable exchange rates on its business plan. 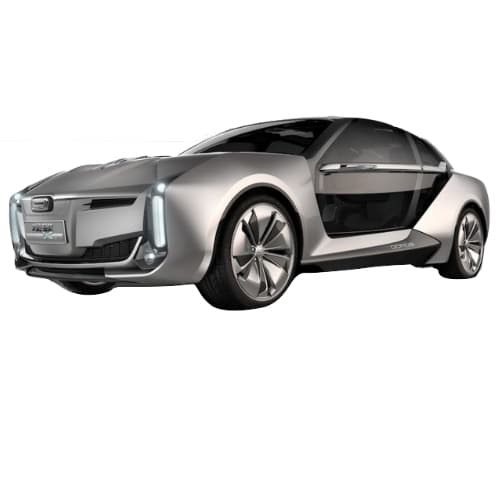 The company now plans to be an international automaker in only 10 to 15 years. 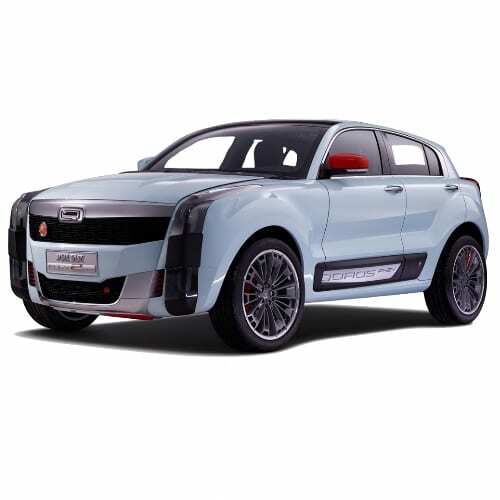 In December 2017 47-year-old Yao Zhenhua who ranks 11th on Forbes magazine’s list of the richest Chinese citizens acquired a 51% share in Qoros through a 6.6 billion yuan investment through his Baoneng Investment Group. Qoros has agreements to develop assembly plants to produce over 1 million vehicles in the cities of Hangzhou, Kunming, and Guangzhou. Go to our detailed breakdown of Global EV Sales to see how the Qoros electric car strategy fares to its competitors in the fast-growing EV market. Speculation this week emerged that Baoneng Group aims to invest RMB 6 billion in Qoros to acquire 51% of the shares in the Chinese/Israeli auto company. Chery Auto, a shareholder in Qoros denied the rumors. 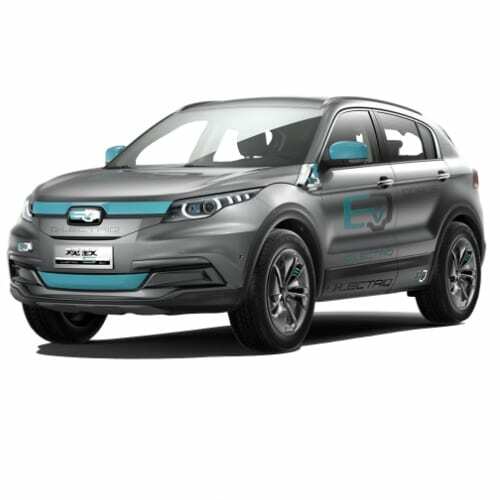 The shareholders in Qoros signed an agreement this week to invest RMB5.5 billion in a 500,000 unit plant of which 200,000 will be dedicated to new energy vehicles (NEV). The agreement paves the way for the Yibin Municipal Government’s investment fund to acquire 30% in Qoros, a JV between Chinese Chery Auto and Israeli Quantum LLC.